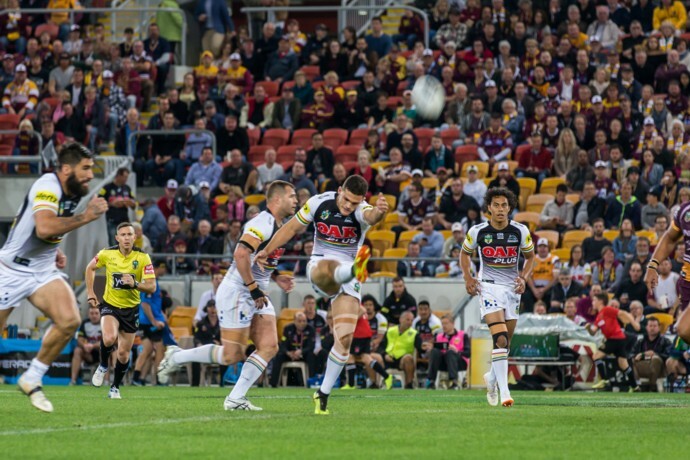 Penrith’s top four hopes are in freefall after the side was demolished 50-18 by Brisbane at Suncorp Stadium tonight. The Panthers were never in the contest – conceding three tries in the opening 12 minutes to all but rule out any chance of victory. 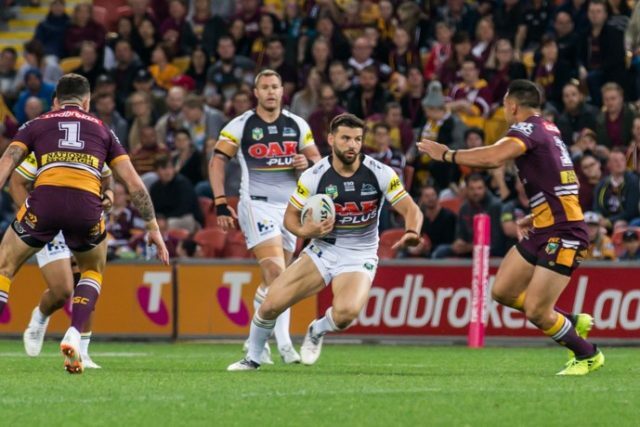 Brisbane produced a clinical first half to lead 32-0 at half-time and while the Panthers were better in the second half, the damage had already been done. To make matters worse, youngster Jarome Luai was forced from the field in the first half after suffering an ankle injury. Waqa Blake and Corey Harawira-Naera were Penrith’s best while Josh Mansour made a successful return from a serious facial injury he suffered earlier this year. Penrith’s halves were totally outplayed with both James Maloney and Nathan Cleary having nights to forget. Panthers coach Anthony Griffin said the first half was extremely disappointing. “It was just one of those halves. Everything they touched went to gold and everything we touched went the other way,” he said. 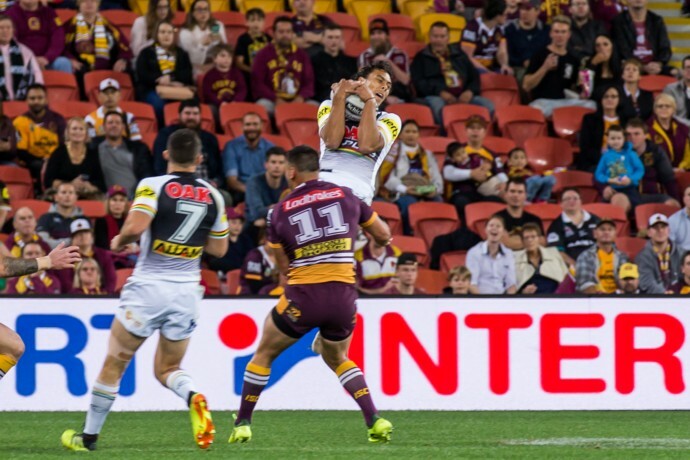 Broncos coach Wayne Bennett said he was happy with the performance. “We were good,” he said.